For some reason, this post has proven to be one of the most difficult posts I have ever sat down to write. I have lost track of the number of drafts that I have copied and pasted into various documents over the last few weeks in the hope of pulling a line or two of something interesting into this message. I have been juggling ideas for this post and nothing seemed to resonate with. None of this has anything to do with the fact that 2012 will draw to a close in just a matter of hours. Life is a journey – some of it is planned and budgeted for, some of it just happens. More often than not, it’s the unexpected visitors, last minute road trips and spontaneous parties that we look back on most fondly. You can’t always plan fun. The same has become true for my adventures and experiences as a foodie. 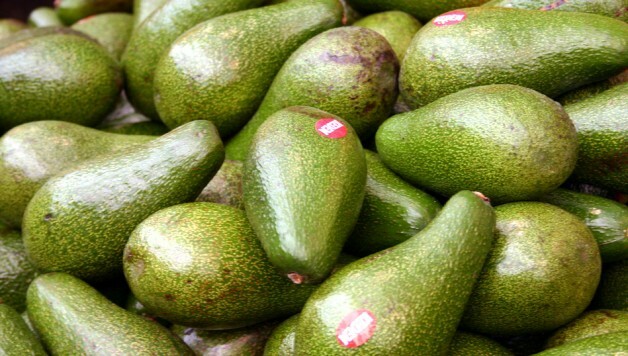 To say that This American Bite has grown beyond my expectations would imply that I had expectations when I registered my domain name and started blogging. I started writing for me and grew to love writing for you. Many of the key developments of This American Bite could never have been planned. Over the course of the last 15 months and 100 posts I have judged a BBQ competition, written for leading kosher food blogs, developed relationships with publishers and become acquainted with phenomenal food writers and cook book authors who I now consider friends. 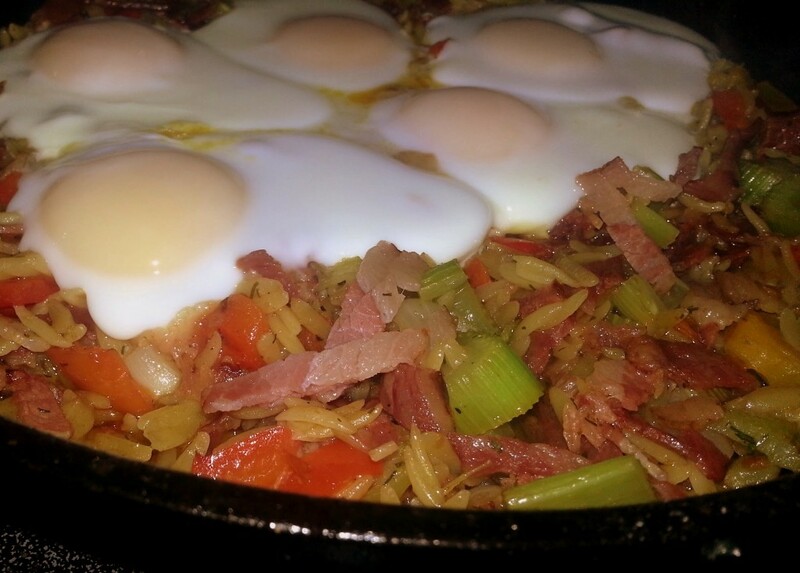 As I write this post I am a better cook and a better writer than I was 100 post ago. I have learned from the community of food bloggers around me and from my new foodie friends who have inspired and encouraged me to improve the way I cook, write and photograph my food. Looking to the future, there are a number of exciting topics, recipes and announcements that will be unveiled in the coming months here on This American Bite. Next month I will be debuting as a private chef as a prize in a local charity auction and next week I’ll be hosting an awesome giveaway thanks to the awesome team at Kol Foods (make sure you are following me on Facebook for news of that giveaway). This post, my 100th, comes at the end of a year during which there have been many personal celebrations. My wife and I purchased our first home shortly before our second beautiful child was born, not long before I started a new job which I love. I have been able to share these moments with you through the virtual window to my kitchen. Whether you are looking forward to a new year, or new food, I am celebrating my 100th post with you today and wish you only health, happiness as I look toward the next 100 posts. Here’s a look at some of my favorite, and most popular recipes from the last twelve months, and if you want to celebrate with me, share this post on Facebook or Pinterest and say hello. This has been the most popular guest post I have hosted on This American Bite. 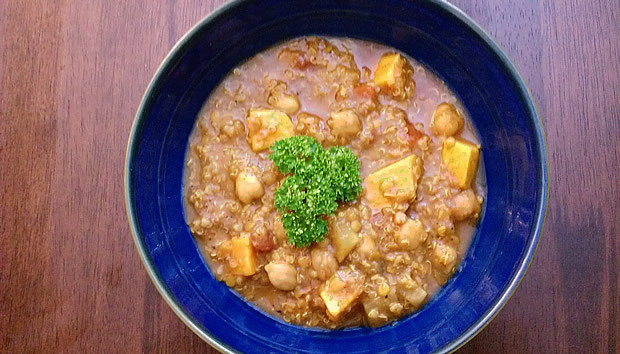 Author, Kathy Hester shared a this delicious Indian Chickpea and Quinoa Stew recipe in March 2012. This BBQ rub really deserves a post of it’s own, I first shared it in my Mexican Grilled Brisket Recipe, and again when I made slow cooked BBQ Jackfruit. Sunday morning breakfast is always a lot of fun, especially if we have guests. This Breakfast Bibimbap, born of leftovers, was one of those life moments that just happened. My wife is an excellent cook and she has shared recipes for me to post a number of times. 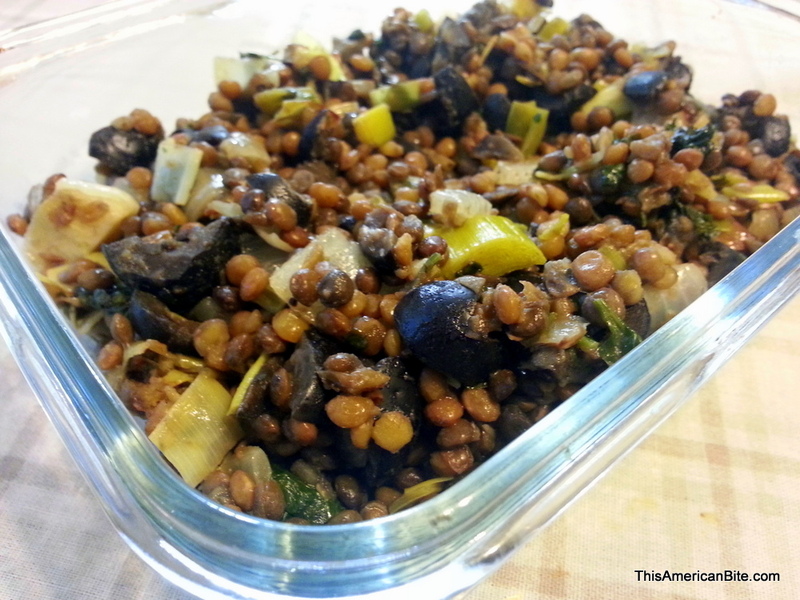 This Lentil Herb Salad recipe is my wife’s creation and it’s one of my favorite side dishes. 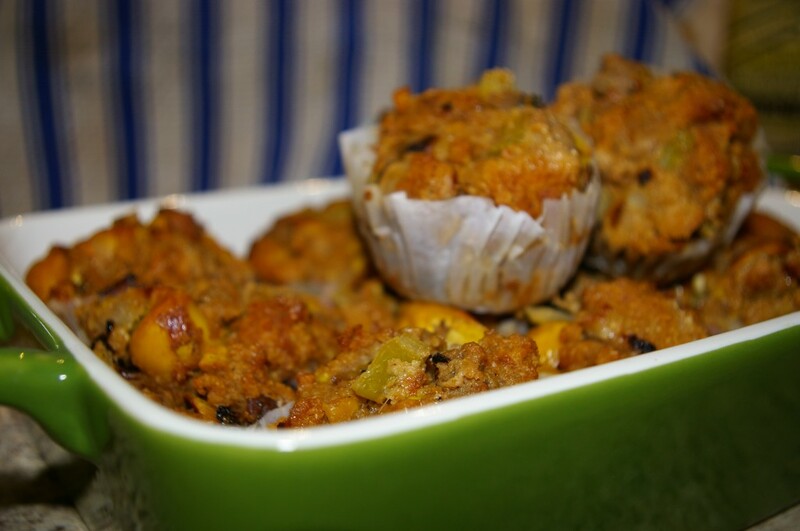 On a more serious note, and perhaps an appropriate reminder for this celebratory post, I shared my thoughts about being so far away from friends and family at a time of crisis just before Thanksgiving along with this Vegetarian Stuffing Muffin Recipe.